Watch global media leaders share how they are gaining advantage from innovating operating models and focusing on building talent and capabilities on the stage of Global Festival of Media. 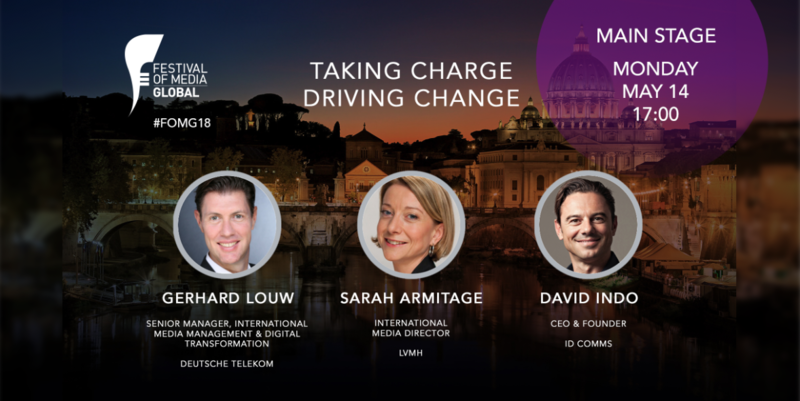 During this session on May 14th, 2018, two global media leaders (Gerhard Louw, Deutsche Telecom & Sarah Armitage, LVMH) explained how they are implementing progressive operating models and focusing on building teams with new skills, talent and capabilities to drive sustained competitive advantage within their respective categories. 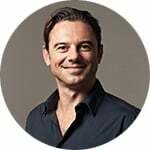 True advantage in media is driven by an understanding of how the value of media investment can be maximised. The brands that will win over the next 3-5 years will be those who are able to evolve and adapt their own media operating structures and ensure they have the talent with the right skill-set and capabilities to enable smarter more effective media decision making. Deutsche Telecom has implemented a highly progressive media management operating model designed to increase in-house capabilities, improve media decision making by smarter use of data and analytics, implemented through a restructuring of its external agency partners. LVMH is evolving its internal Global media function to establish a centre of media excellence with the talent, skills and capability to provide media leadership and expert consulting support to the many brands within its portfolio.